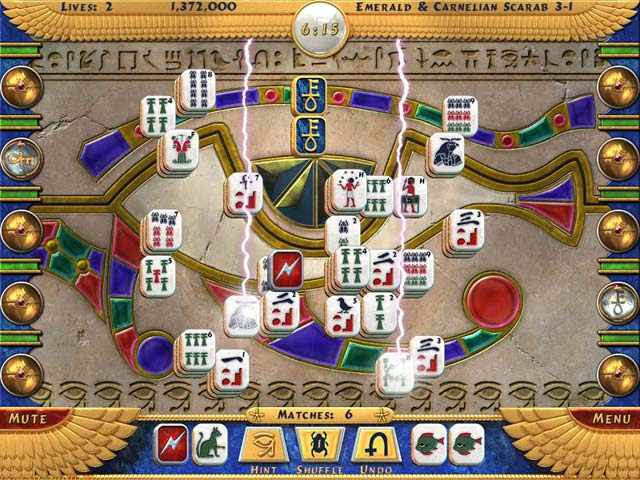 Luxor Mah Jong download. 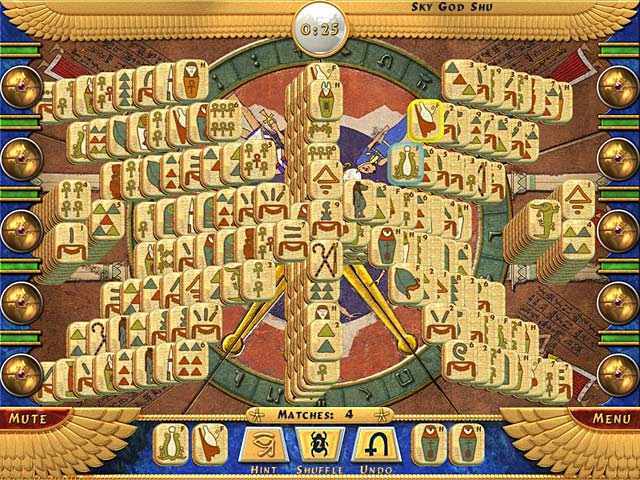 Free download Luxor Mah Jong game. Three difficulty settings ensure that any player will find a challenge, and 3 exotic tile sets make this game a truly custom experience. Let your journey begin! 3 gameplay modes: play Adventure, Single or Traditional Mode! We have no player reviews for Luxor Mah Jong yet.